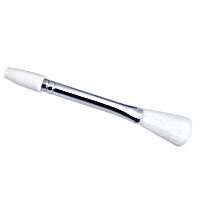 Head Replacement for Arctic Butterfly® Sensor Brush® is a convenient accessory to replace your existing Sensor Brush head. 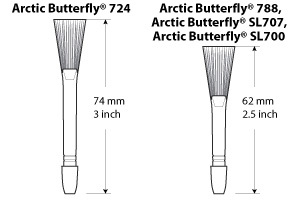 Please choose right model of Arctic Butterfly®. for $7.00 only (quantity based).